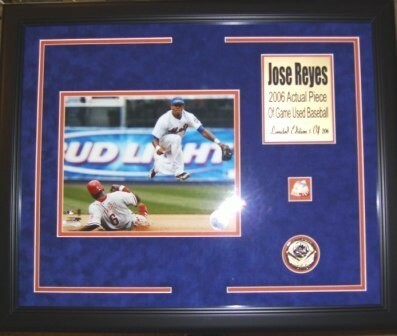 If you're looking for items to decorate and fill your fan cave, Collectibles of the Game is your first and last stop! We have tons of unique items for every baseball fan, including pennants and banners, bobblehead, photos, glassware, and much, much more! Find the perfect piece of game-used memorabilia from top companies like Upper Deck or Steiner Sports, or fill your shelves with collectibles and figurines from Forever Collectibles. No matter what you're looking for, CollectiblesOfTheGame.com has something for every baseball fan!